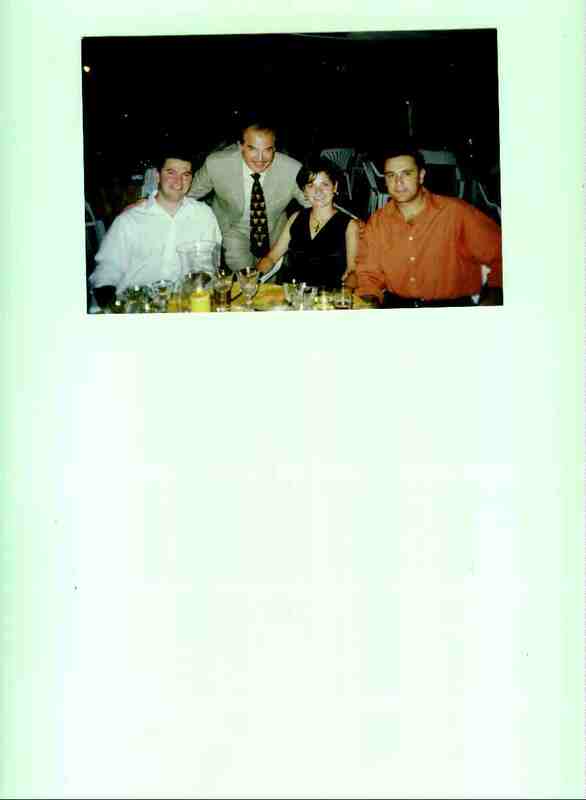 Nawfal Chidrawi, Toni, Sylvie and Edgar Chidrawi during the Hafleh that was organized after we left!!!!! Nawfal Chidrawi, Toni, Sylvie and Edgar Chidrawi during the Hafleh that was organized after we left!!!! !